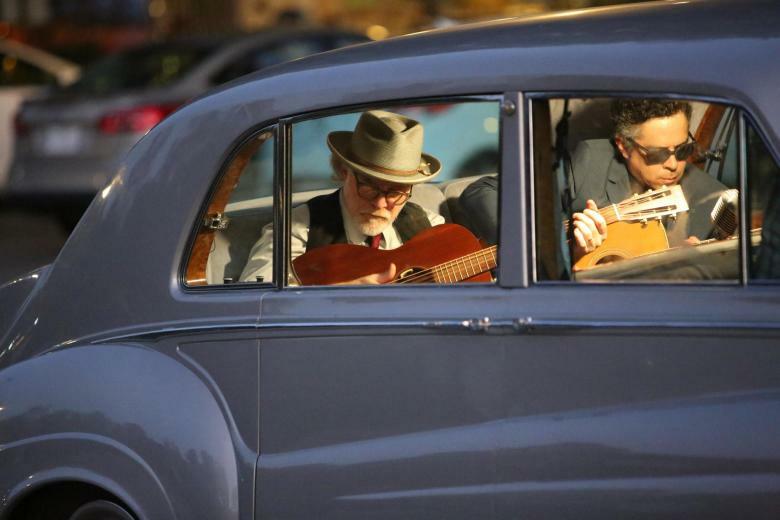 Set against the 2016 presidential election, THE KING takes a musical road trip across America in Elvis Presley's 1963 Rolls Royce. The mission, forty years after the singer's death, is to find the country he left behind – a nation that, like Elvis, started out young, beautiful, and promising, yet succumbed over time to the corrosive influences of addiction, money, and power. 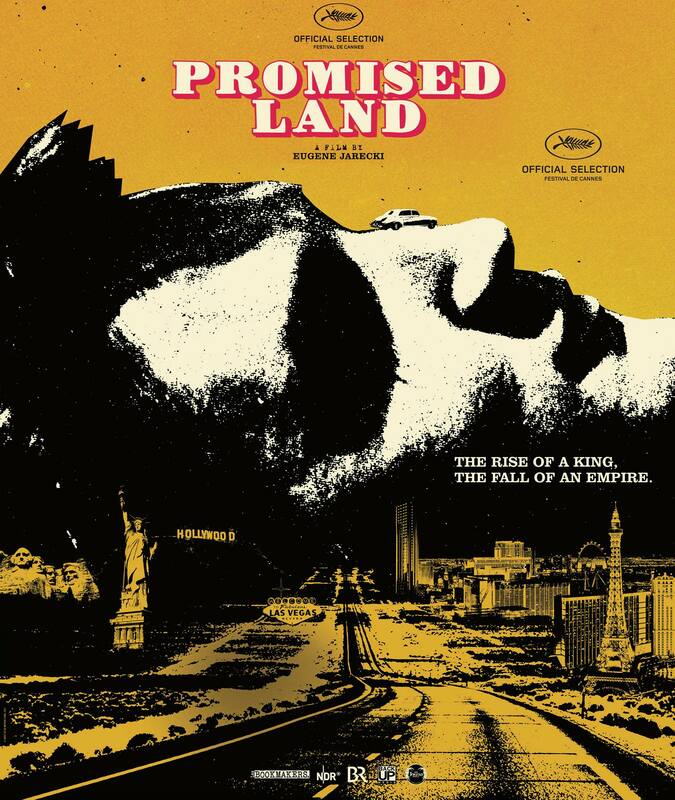 PROMISED LAND paints a cultural portrait of the American dream at a critical time in the nation’s history. It explores, through music and verité, how a country boy lost his authenticity and became a 'King', while his country lost her democracy and became an empire.